Nobody likes looking into auto body repair services. It’s usually a headache to find a reputable shop to do your car’s body work. Most people have been involved in at least a fender bender at one time or another. 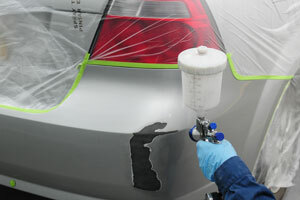 More than likely, you’ve recently been involved in an accident that required auto body repair. As important as these repairs were, you still didn’t want to break the bank in order to have collision repairs done to your dinged up vehicle. Unfortunately, what’s considered “minor accident repair” can still cost upwards of $5,000 dollars. Fortunately, Mecklenburg Automotive & Collision Center is the number one auto body repair shop in Charlotte, NC. We are the one collision repair shop Charlotte residents feel confident enough to bring their battered and bruised vehicles time and time again. 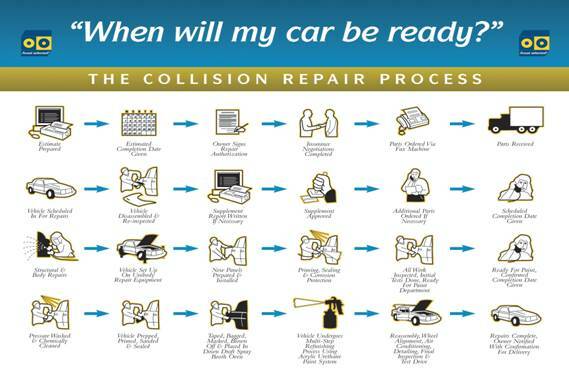 All of our Charlotte collision repair experts are ASE certified technicians, and they are equipped with the latest diagnostic and maintenance tools to ensure that you get back on the road in a timely and safe manner. Not only do we specialize in all levels of frame and mechanical based repairs, but we also have a fully equipped paint booth in our shop that is capable of color matching any and all of your parts! All most drivers want is to forget about the accident there car was in, and that means making your car look as good, if not better, than it did before the accident. No matter how extensive the body work is, we have the technicians to restore your vehicle to its original beauty. Whether it’s just a few dent repairs here and there, or full on part replacements, you can relax knowing our auto body service station is on the job. Your vehicle will be in the most capable hands possible. Our full service collision service center in Charlotte, NC is fully insured, equipped, and ready to get your vehicle back to the way it was when it left the factory — making us your one-stop-shop for all things auto body related. Bring your banged-up vehicle to us today and let us get you back on the road! No collision shop is more qualified, more equipped, or more ready to handle any and all of your auto body repair requests. Here at Mecklenburg Automotive & Collision Center, we aren’t satisfied until you are!